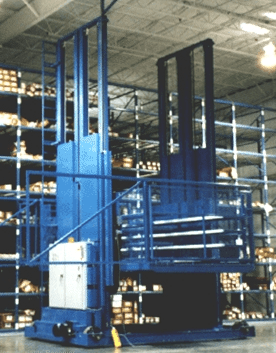 About 20% of the economy in a developed nation relies on the effectiveness of material handling systems. It plays a role in both the manufacturing sector and the logistics sector. It also means that having an inefficient system for handling materials can put you at a disadvantage when compared to your competition. 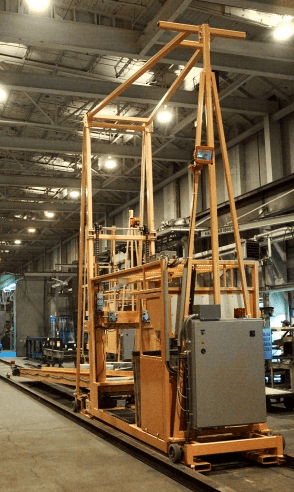 Integrating effective material handling systems into your current infrastructure is the easiest way to make sure you can maintain or potentially improve productivity levels. 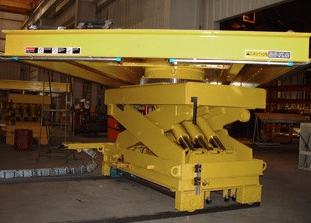 No matter what your specific needs may be, the platforms, picking lifts, and conveyors that you will find right here will help you to minimize any downtime issues you may face. Each option can also be completely customized to meet any specific needs you may have so that you are able to maximize the value of this investment. 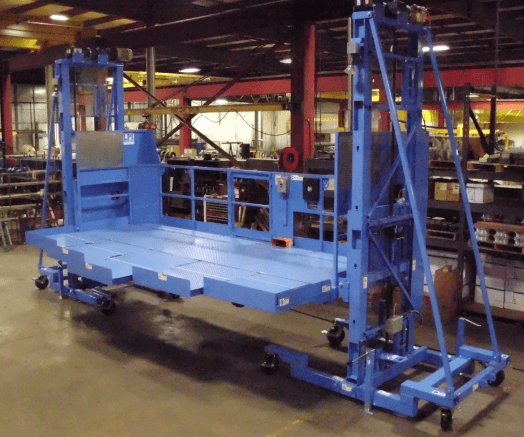 Material handling systems are designed with a commitment to performance, safety, and quality in mind. This is the best way to solve whatever your material handling needs happen to be at any given moment. 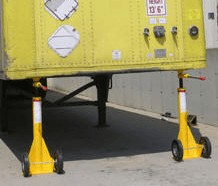 Your goods can be transported to aircraft or back to your location with ease because you've created an equipment infrastructure that improves your response. You will find unit load concepts, in-process handling, and distribution requirements are all integrated into the modern material handling systems that are available today. 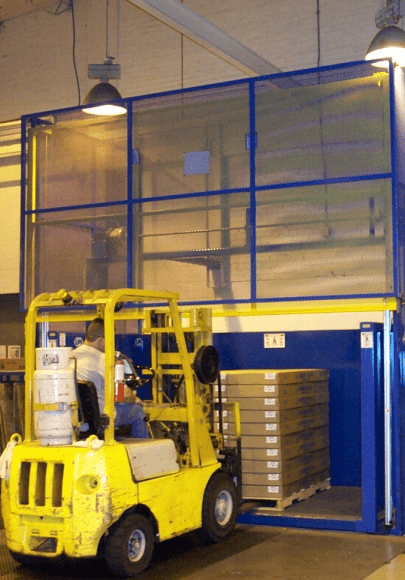 This allows you to reduce your overall handling costs, reduce your loading or unloading time, and lower the risks of suffering unintentional product damage. The right material handling systems can help you to work smarter instead of harder. The end result? Your investment pays you daily dividends because you can maintain an increased level of productivity without compromising worker safety. Let us know what you may need and together we will come up with a solution that will work within your budget today.